Rene is using Smore newsletters to spread the word online. We hope all of our families had a wonderful break. 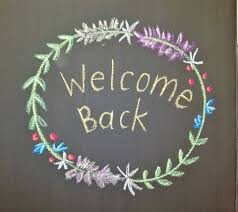 We look forward to seeing all of our fantastic students tomorrow at 8:15am! Let's finish off this year strong together. Each student has the opportunity to get a Spring Photo taken on April 10th starting at 9:00 AM. Spring pictures are photos that are taken at school but won’t be featured in the yearbook. It’s an opportunity for families to get portraits of their students with various backdrops and even props without paying the traditional photo studio prices. It is time to complete the Annual Polices Acknowledgment (APA) for each student attending Maria Montessori Academy for the 2019 - 2020 school year acknowledging that we have given you several policies we are asked to send out to parents each year. You should receive one e-mail for each student at MMA. Please complete this form as soon as possible as it affects next year's funding and staffing. The APA is due on Thursday, April 4, 2019. Please follow these directions carefully to complete your APA. Click the link at the end of this message to open the APA for your students. Enter the FIRST name only and the birth date of any student on your application to enter the APA. Select the blue hyperlink called "Register" next to your student's name. If you do not see your student's name and your student is currently attending Maria Montessori Academy, please contact the school office. Next, complete the APA, then click “Submit to School”. Completing the first student's APA may take approximately 3 minutes and typically less than 1 minute for each additional student. Next, you will see a confirmation page after each submission. This confirmation page will also give you the opportunity to complete the APA for any additional siblings on your record, if applicable. Last, check for a confirmation of submission in your e-mail box for each APA submitted. This e-mail confirmation should arrive within a few minutes after clicking "Submit to School". If you do not receive this e-mail confirmation in your Inbox / Junk Mailbox for each APA you submitted, please contact the school to verify receipt. New families may still enroll for next school year. Tell your friends to click the "enroll now" button from our MMA homepage. 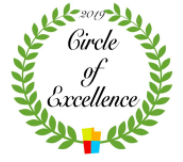 UAPCS (UT Association of Public Charter Schools) Circle of Excellence Award Nominations are open and need to hear from YOU! Please take a moment to nominate your favorite teacher, board, administrator, business manager, rookie, innovator, employee, and charter school of the year! Click the link below to access the nomination form. We want to showcase and recognize all of the amazing people that make Utah charter schools great! Nominations will be accepted through April 5th. Award nominees and winners will be recognized at the annual UAPCS charter school conference awards dinner on June 12th. Please share this information with your parents, teachers and others in your charter school community. Click here to nominate someone for the UAPCS Circle of Excellent Award Nomination Form. Due to unforeseen circumstances, we will need to change the location of our junior high musical, "Chitty Chitty Bang Bang," again.The Southwest Library Branch will now host our musical in their outside auditorium. We will be practicing with sound and on their stage April 19th from 3:45 - 6:00pm. It is vital that each student involved is at our rehearsal on the 19th as well as our performances on the 22nd and 23rd as each student has lines and music that other actors depend on. Also, the play will not make sense if one of the characters is missing. 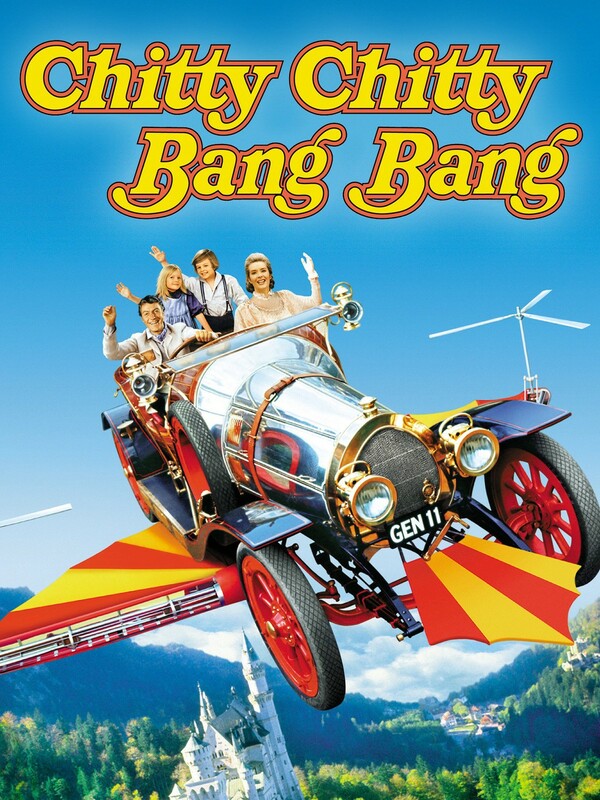 We are excited to announce that the junior high will be putting on "Chitty Chitty Bang Bang." We could use help creating and bringing in props! Specific items we will need can be found in Track it Forward. Our play will run April 22nd, April 23rd, and April 24th. Doors will open at 6:00pm every night and the play will start at 6:30pm and should be about an hour long. This play will be free and available to all public. UT state standardized assessments (now called RISE and Aspire Plus) will begin the week of April 15th. In preparation for this, we would like to review MMA's assessment philosophy and why these assessments are important to all stakeholders. MMA is required to administer state accountability tests because we are a public charter school and receive public funds. State standardized assessments provide information about individual students' mastery of content standards. Aggregated, these assessments provide feedback about how our school is performing overall. This information is released to the public in the form of the school report card. The state assessment data are important to individual students and their families because the results communicate how much a child has learned in English language arts, writing, math, and science. At MMA, we know that these tests are but one indicator of a child's progress in these content areas. We communicate the child's cumulative progress through a portfolio process as well. The daily interactions a teacher has with a child, student class work, presentations, and projects are also important assessment components utilized at MMA. Analyzing all of these measures more fully represents the progress of the whole child. 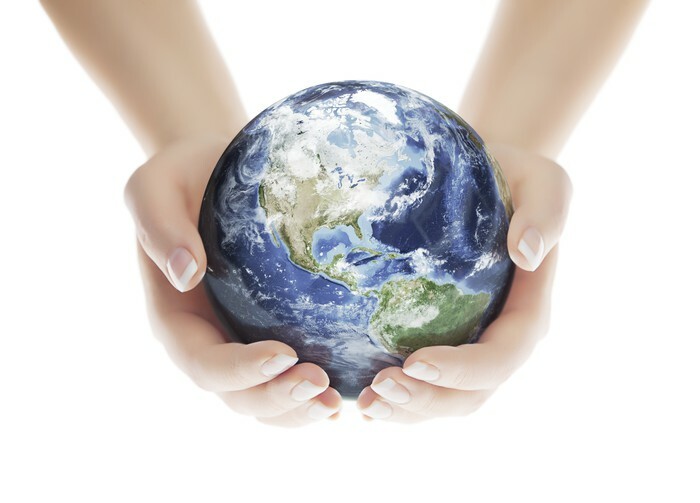 The state assessment data are important to MMA teachers because determining what a student knows or does not know is a vital cornerstone in individualizing learning experiences, which is the basis of a Montessori education. This information also helps teachers select appropriate learning materials for the next year. The state assessment data are important to MMA teachers and administrators to help MMA to grow as a larger learning community. The results help us to identify needs for new and additional materials, tailor professional development for teachers, and determine where to best invest school funding. The state assessment data are important to potential new families because results communicate the quality of education. Many potential new families seek out school report card data to determine if our school environment will benefit their child. It is for these reasons that MMA takes the state assessment process seriously and find value in this process. We ask that families also communicate with your children the importance of taking these assessments seriously and encourage your children to do their best. When a student “opts out” of standardized testing, it places limitations on our ability to address individual student needs as well as school-wide improvement programs. One example of this might be a lack of data showing the need for further gifted/talented funding at our school. Opting out also robs a child of the opportunity to build valueable skills. Taking tests is a practical life skill, required for college entrance as well many professions. Doctors, lawyers, teachers, contractors, nurses, and cosmetologists (to name just a few) all must take tests in order to enter their professions. Standardized testing in school provides a valuable opportunity to practice taking tests in a low-stakes environment, better preparing our students for future assessments. If you still choose to opt your child out of testing, please complete the Parent Exclusion from State Assessments Form. This form must be handed from the parent to either Ms. Lana or Ms. René, who will take 5 minutes to review this form with you. We ask that these forms are submitted no later than April 12th. It is not sufficient to call school to opt your child out of a test. You can read the full MMA Assessment Philosophy document on our website. Thank you for your cooperation and support. This event is for new and returning families to kick off the summer together! In case you missed it, click here to access the 4-1-19 Family Newsletter.